There are a million different dorm room hangover remedies out there. Don’t mix liquor, drink energy drinks before you go to sleep, blah blah blah. 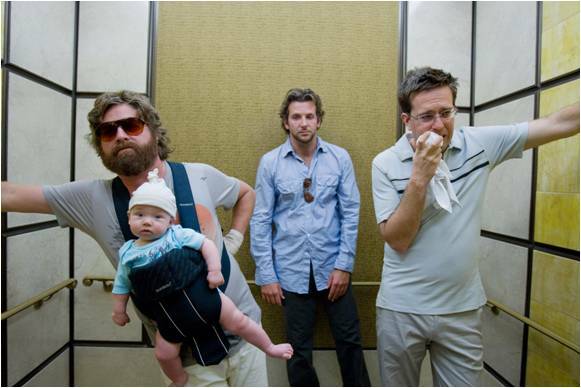 Only one however, has just teamed up with Warner Bros. and the characters from The Hangover. 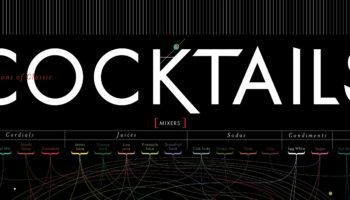 You may remember a few months back, we told you about a company named Hangover Joe’s who created a formula for instant, liquid, hangover recovery. 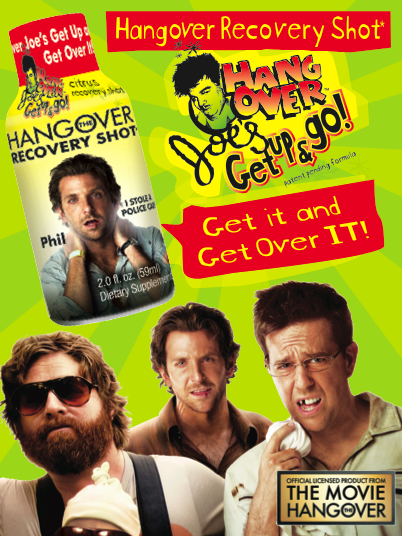 Coming in September of 2011, Hangover Joe’s will be available in retailers all over America with images from The Hangover printed right on the bottles. As a company that has been working for months to cultivate a presence on Facebook, Twitter, and other social media outlets, Hangover Joe’s is psyched about this opportunity. We are too! 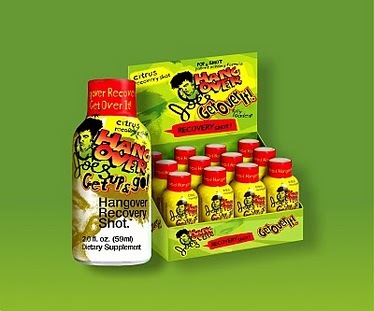 Much like a Energy Shots, Hangover Joe’s Get Up and Go comes in a cute little 2 oz. bottle that is meant for a quick morning chug. As I mentioned, the bottles will feature the characters and quotes from the movie.. Each character will have his/her own bottle. According to the company directors Mike Jaynes & Shawn Adamson “People can collect the different bottles and complete the whole series. Everyone knows this movie and we are very excited to be a part of this. We are creating a whole new category on the counters of retailers and this is very exciting. What liquor store or convenience store wouldn’t want a Hangover Recovery Shot on the counter?” They expect huge sales in the fall months when the product hits stores and college comes back, all the way through 2012. Look for Hangover Joe’s Get Up & Go to be a mainstay in college dorms for years to come. I don’t wanna be hungover for my final exam will never be an excuse again.